Mr. Agus earned his Bachelor’s Degree in Accounting from Brawijaya University, Malang, and Master’s Degree in Management from Sebelas Maret University. Presently serves as PT PP Presisi’s President Commissioner. Previously, Mr. Fauzi served as Finance Director at PT PP (Persero) Tbk since 2016 in Jakarta, General Manager of PT Wijaya Karya (Persero) Tbk (2014-2016), Accounting & Tax Manager of PT Wijaya Karya (Persero) Tbk (2011-2014) . Mr. Sarwono earned his Bachelor’s Degree of Civil Engineering from Diponegoro University, Semarang, in 1984. He was served as Commissioner at PT Jasamarga Pandaan Toll since 2018. He began his career at International Staff Dowel, Schlumberger Oil Cementing Services in 1985. Previously, he was served as Development Consultant PT Wiranusantara Bumi Toll road in 2015, Project Management Satuan Kerja PT Jasa Sarana in 2016,and Commissioner of PT Marga Sarana Jabar in 2015. Ms. Rukmini earned his Bachelor’s Degree at University of Indonesia in 1995. She was served as Senior Brand Manager at PT Mirabo Ayu since 2008. 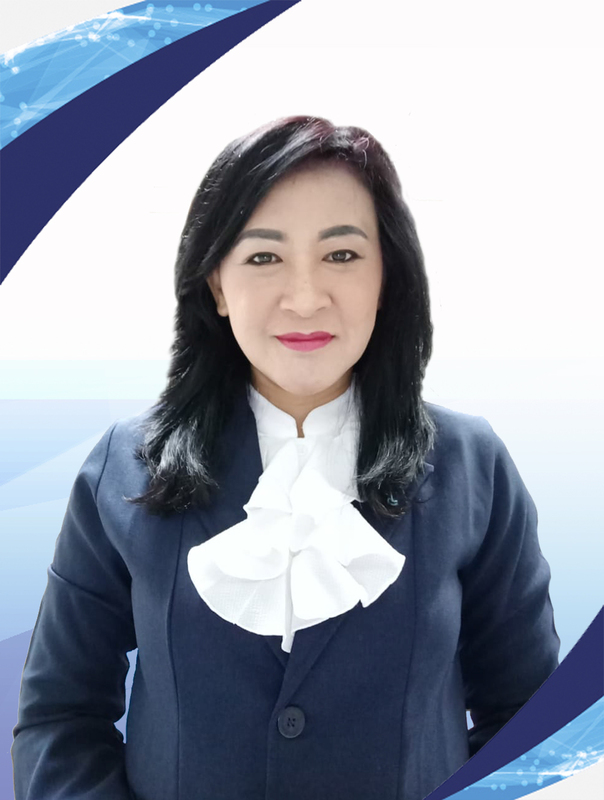 Previously, she served as Head of Division Personal Finance at BNI Multifinance in 2007, also as Brand Manager PT Prestige Product Indo in 2004. She began her career as Brand Administration Head at PT Inter Delta in 1995. 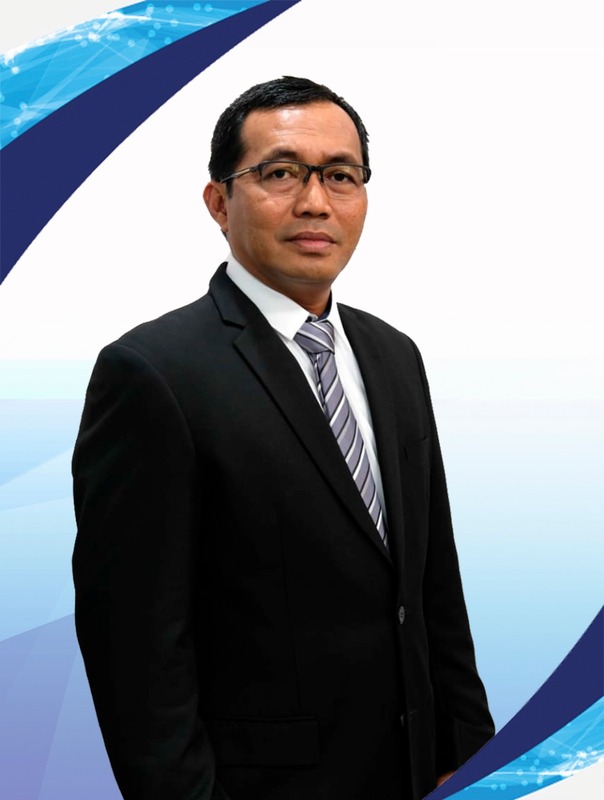 Mr. Amperawan earned his Bachelor’s Degree in Civil Engineering at Gajah Mada University in 1991. He has joined PT PP (Persero) Tbk since 1991 and started his career as the Site Engineering Manager of Operation Division 1. He presently serves as the President Director of PT PP Presisi. 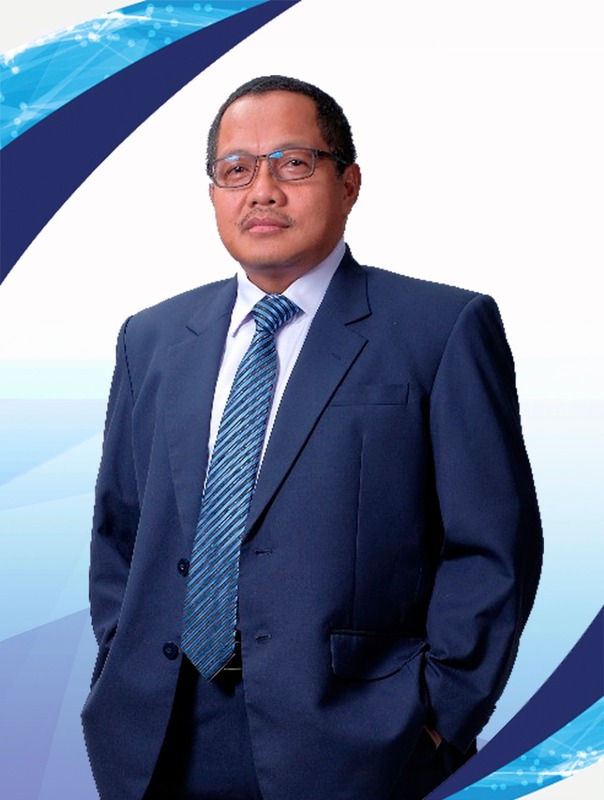 He previously served as Head of Branch 3 Jakarta PT PP (Persero) Tbk (2015- 2017), Head of Branch 5 Semarang PT PP (Persero) Tbk (2013-2015), Project Manager of Operation Division 3 PT PP (Persero) Tbk (2004-2015), and Project Manager of Operation Division 1 PT PP (Persero) Tbk (1999- 2004). 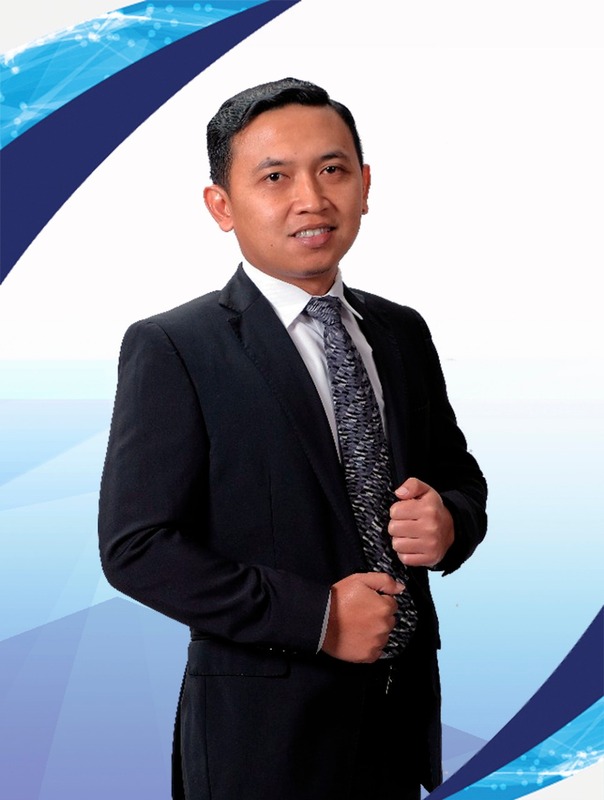 Mr. Pidakso earned his Bachelor’s Degree in Economy, majoring in Accounting from Airlangga University, Surabaya , in 2005 and Master of Business Administration from Prasetiya Mulya University in 2017. He has joined PT PP (Persero) Tbk since June 1, 2005. He presently serves as the Finance Director of PT PP Presisi since 2013. Mr. Pidakso previously served as ASKU Branch VII of PT PP (Persero) Tbk (2011-2013). Mr. Wira earned his Bachelor’s Degree in Politeknik USU in 1992. He has joined PT PP (Persero) Tbk since February 1994. He was served as General Manager of Operation Infrastructure in April 2019. Previously, he served as Branch Head in 2016-2017, Assistant of Operation Branch Head III from 2014-2016, and Project Manager from 2007-2014. Mr. Gatut earned his Bachelor’s Degree in Civil Engineering from Janabadra University in 2002. 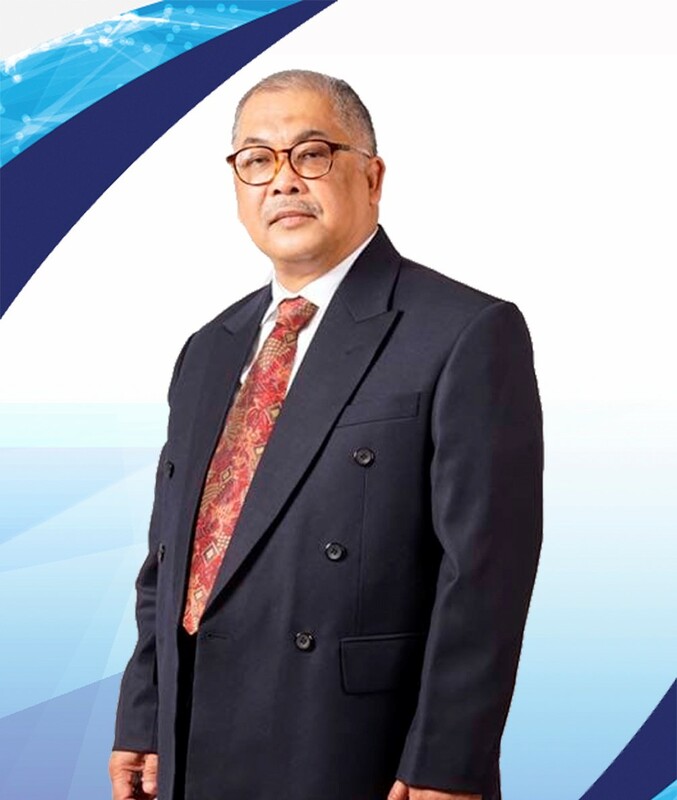 He presently serves as a Director of Business Development at PT PP Presisi Tbk. Previously, he served as General Manager of Building I and ended in June 2018. He also served as Head of Branch IX in 2014-2016. In 2009 - 2014, he served as Head of Engineering DVO 2.